Keto Calculator – My Dream Shape! 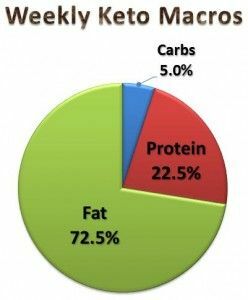 A cool calculator to help you figure out what percentage of protein/fat/carbs you need to lose weight. NEXT POST Next post: How To Start A Low Carb Diet?